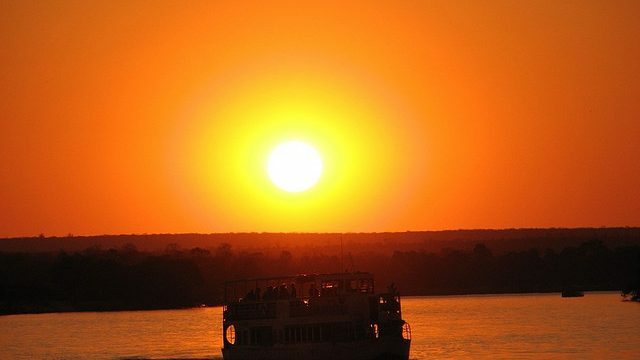 In the news more for Robert Mugabe and his seemingly endless grip on the political environment, Zimbabwe is one of the most beautiful and exciting places in Africa. 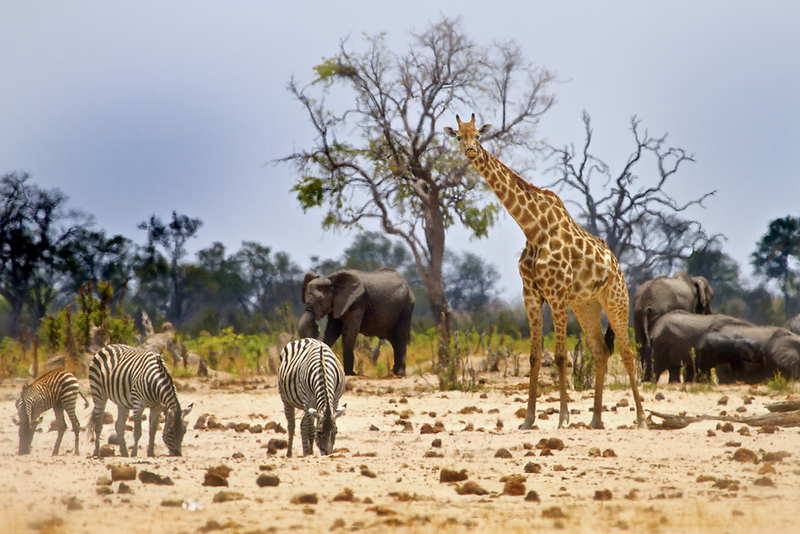 Adventure, culture, history, and wildlife combine to make Zimbabwe an ideal tourist destination. Routinely passed over for its more stable neighbors South Africa, Botswana, or Zambia, the country has shed its xenophobia and (most of) its economic woes, and the future is bright, especially for tourists. If you weren’t convinced before, check out these stunning photos of a country on the brink and maybe you’ll change your tune. 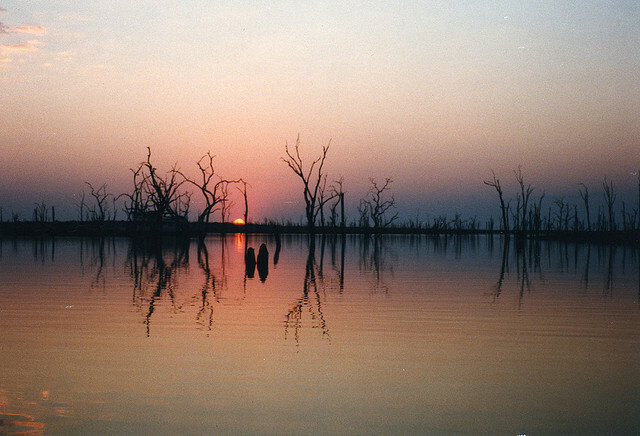 Lake Kariba was filled after the completion of the Kariba Dam in 1958. 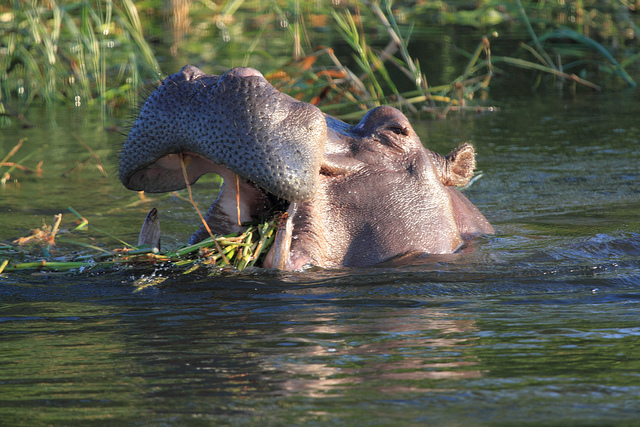 The lake is now home to a number of fish, crocodiles, hippos, eagles, elephants, and other types of wildlife. 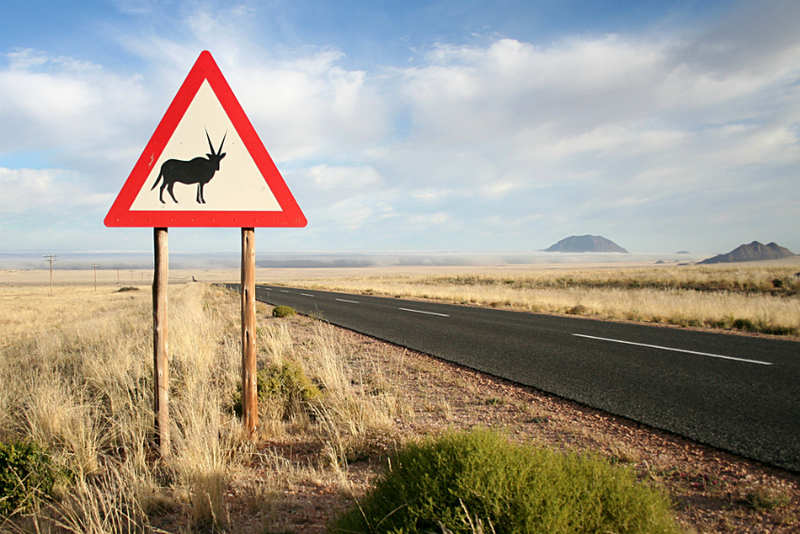 With over 18,000 km (12,000 mi) of paved road and a dozen national highways, Zimbabwe hosts some of the best tarmac in southern Africa. One of Zimbabwe’s most dangerous and most popular attractions, hippos number in the thousands and live throughout the country. With underwater caves and caverns that extend deeper than 300 feet (100 meters), the caves are visited and explored by dozens of thrill seekers every year. 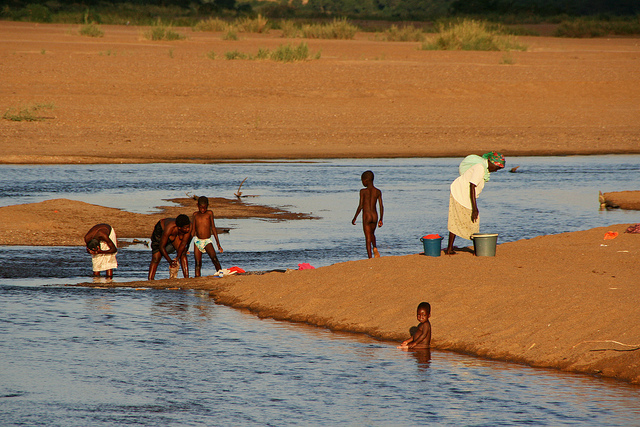 Over 60% of Zimbabwe’s 13 million people are classified as rural or not living in a city. 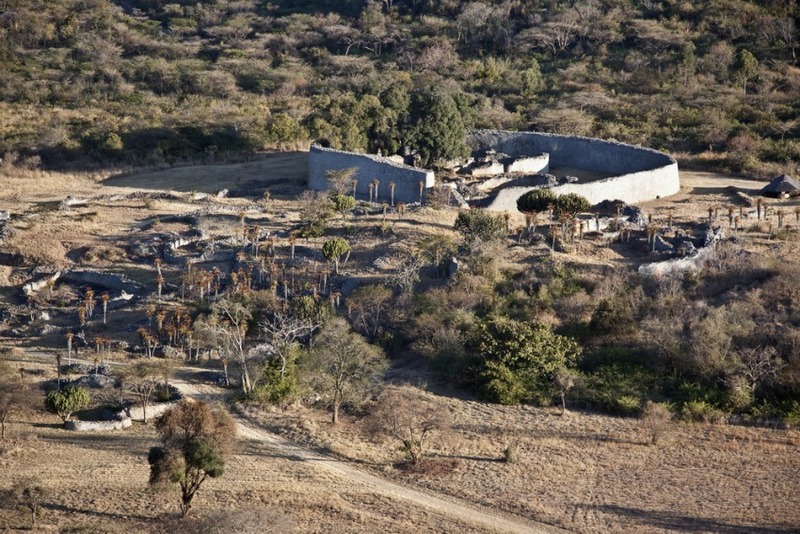 Once the site of a great empire that flourished between the 11th and 14th centuries, the ruins of Great Zimbabwe are some of the largest stone ruins in all of Africa and one of Zimbabwe’s primary tourist attractions. With some of the most diverse wildlife in southern Africa, it’s quite common to spot the big five in most of Zimbabwe’s national parks. 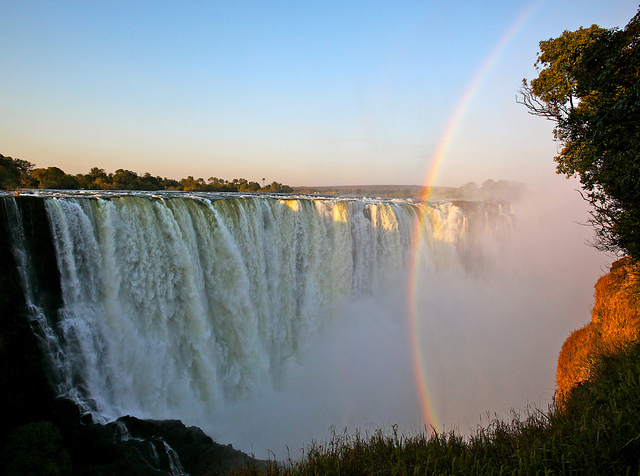 Probably the most famous waterfalls in the world, Victoria Falls brings thousands of visitors per year to both the Zimbabwe side and adjoining Zambia as well. Zimbabwe has several wildlife rehabilitation centers where visitors can get up close and personal with injured and rehabilitated animals like this lion. 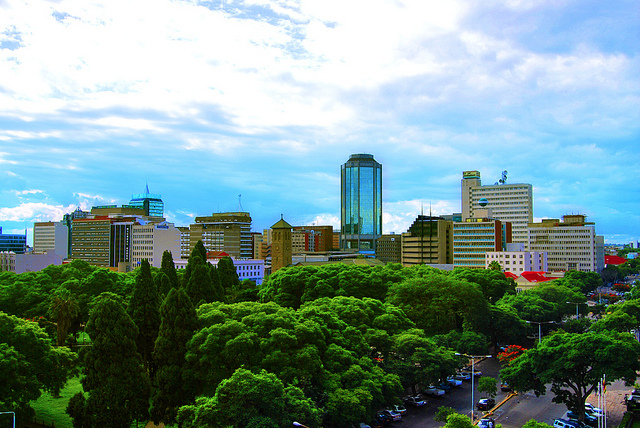 The capital, most popular, political, and economic heart of the country, Harare is home to over 1.6 million in the city limits. Zimbabwe is host to a number of international art, music, dance, and cultural festivals, like the International Carnival, shown here. 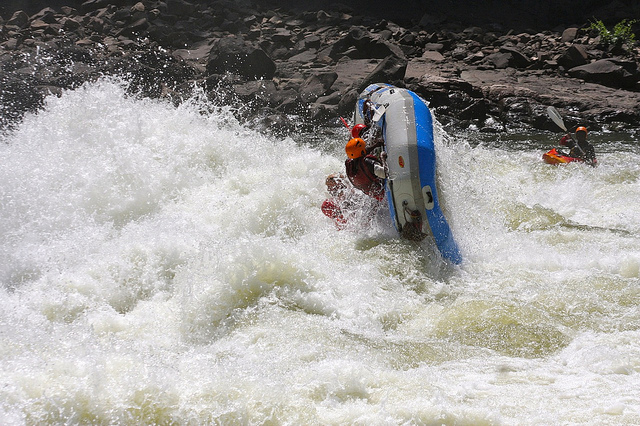 The Zambezi River is known to have some of the best Class IV and V rapids in the entire world and enthusiasts come from all over to test their paddling skills. 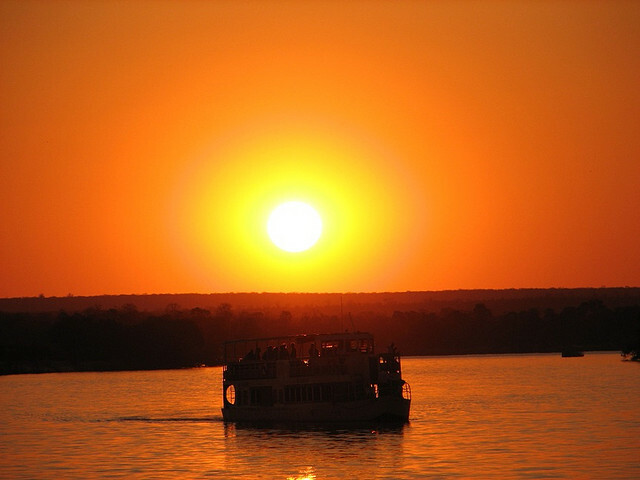 Nothing is better after a long day of rafting or safari than cruising the river and watching the sunset with a refreshing drink in hand. 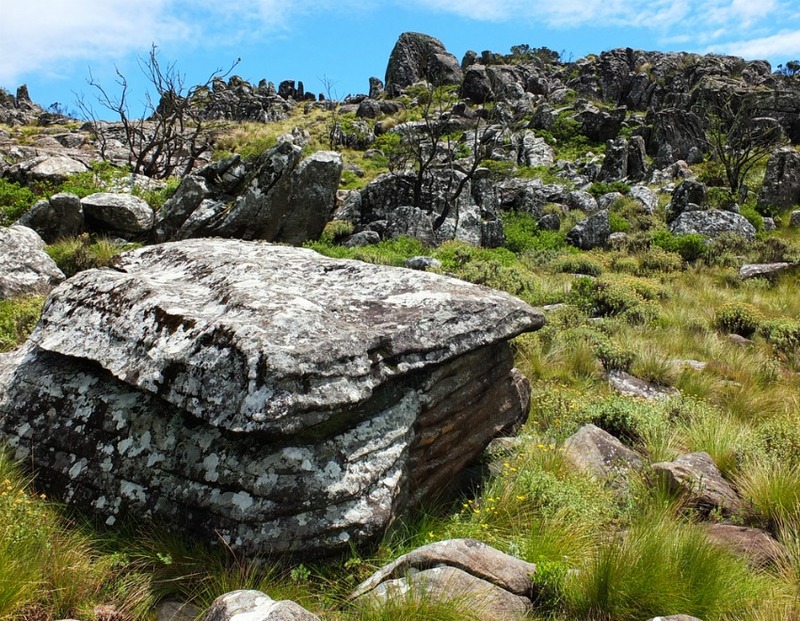 Set in the Eastern Highlands near the border with Mozambique, Nyanga National Park is a prime destination for hiking. 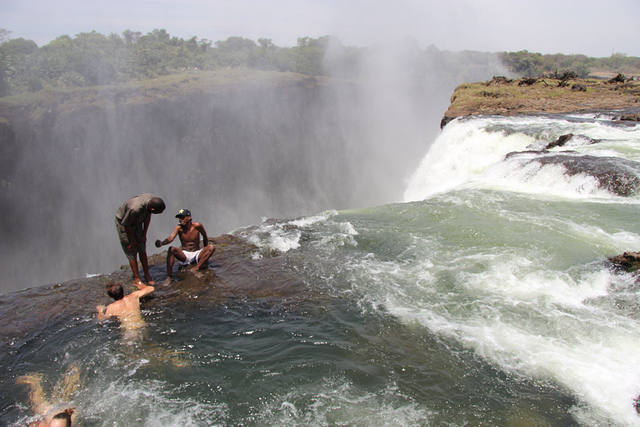 Devil’s Pool at Victoria Falls allows the brave to swim right up to the precipice. This article was originally published November 28, 2014.